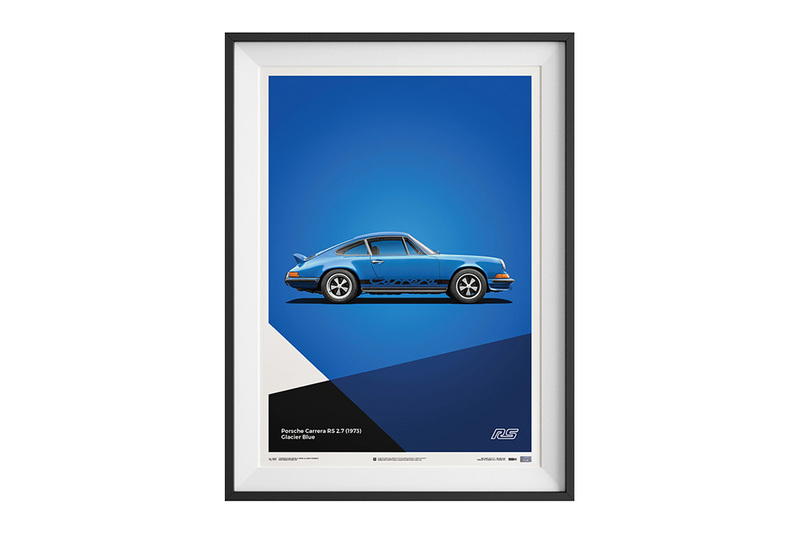 The defining 911 of its era, the Carrera 2.7 RS was created as an homologation special. It was the first 911 to wear the Rennsport name, and to many, it remains the most iconic Porsche ever built. Frame shown for illustrative purposes only.